From the moment the first one was born last Saturday morning, it’s been a whirlwind at the farm. Hubster has been out at all hours day and night. We’ve only got one pet lamb (that we have to bottle feed) so compared to last year’s 30, it doesn’t seem as bad to me. Sheep are my favourite farm animal. They are such gentle creatures. 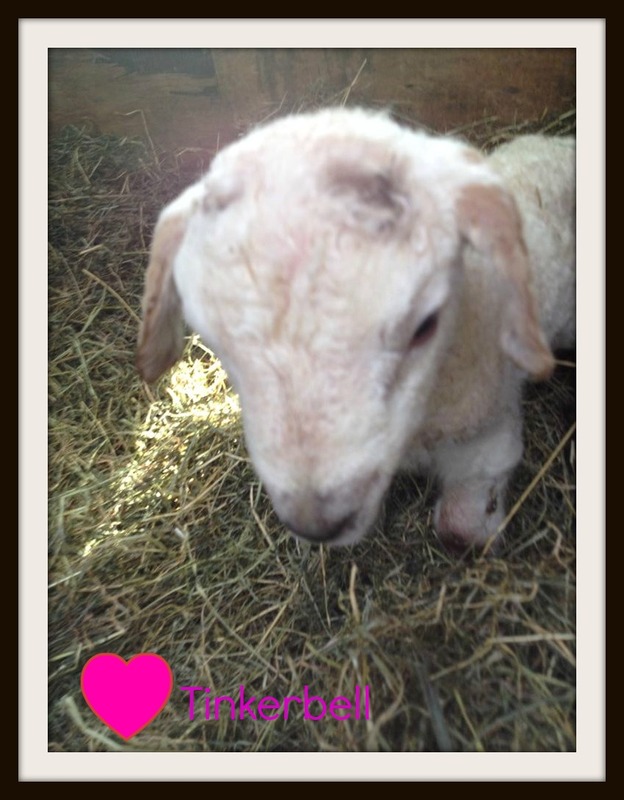 When Tinkerbell, the pet lamb was born, we really tried to get her mother to take to her. It is best for them. I got in the pen with Tinkerbell, her mum and brother and gave her a bottle in there so as not to take her away from her mum. Expecting to be butted by the ewe, my heart melted when she came over to me, had a bit of a sniff, saw what I was doing and nuzzled my head. It was as if she was saying thank you. She didn’t take to Tinkerbell though. It happens. This is Boo and I’s second lambing season living on the farm so I suppose it is still relatively new. I can’t see me ever tiring of it though. Boo cheered when the little lamb came out. I bet we’ll never have to explain where babies come from to our little farm girl. I used to help out on a farm when I was growing up. Loved helping feed the lambs, and also rolling fleece at shearing time! Hope my two can get that experience one day, outside of the whole petting zoo type place. 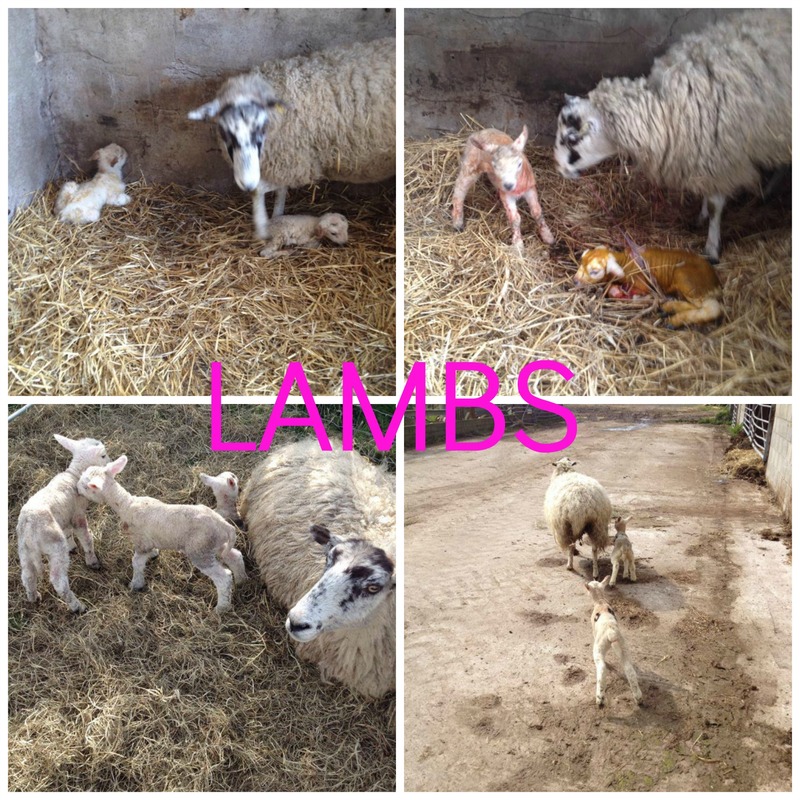 I can’t even begin to imagine what an intense yet awesome experience lambing must be….. 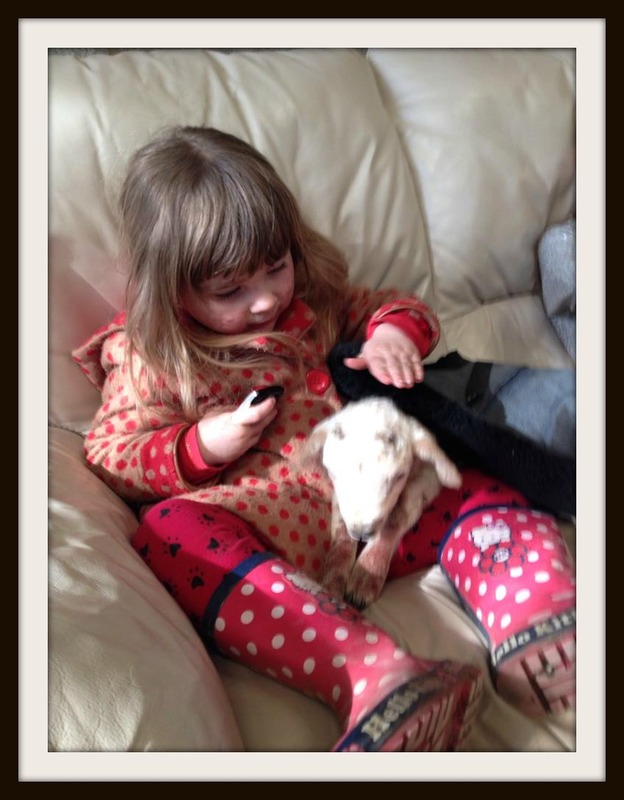 Your wee pet lamb looks insanely cute! I love lambs! Growing up we’d often get some to bottle feed in the spring. It’s so fantastic your little girl gets to take part in all of this. Growing up on a farm is so fantastic!